This booklet provides a concise history of the war that placed Quaker Waterford at the flaming edge of national strife 150 years ago. The booklet includes a map and walking tour of important Civil War sites in the village. Pocket Guide to Waterford’s Civil War. $5 plus $2 shipping. Includes tax. 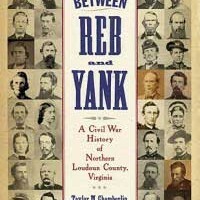 Waterford author John Souders is a native Virginians whose ancestors fought in the Civil War. After retirement, John has focused his attention on researching and writing the history of Loudoun County. 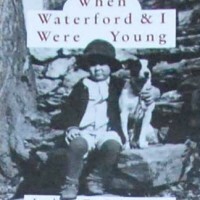 Both are active members of the Waterford Foundation and have designated all their proceeds from this book to support the mission of the Waterford Foundation.